The Gold Standard Foundation has officially confirmed the registration of the Gigawatt Global Programme of Activities (PoA), following the earlier acceptance under the United Nations Framework Convention on Climate Change (UNFCCC). 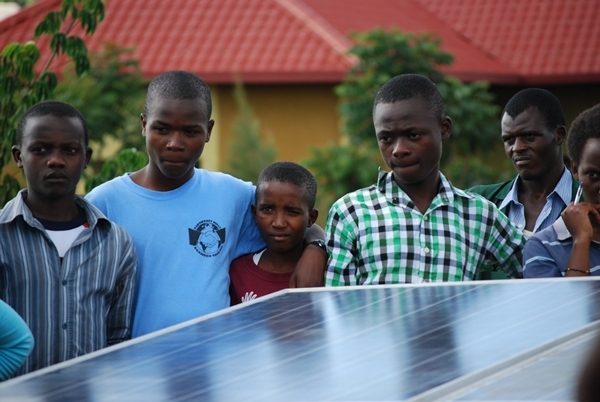 The programme encompasses the displacement of fossil fuel based power generation sources in Africa through the development of grid-connected solar PV power with the initial underlying project having been commissioned in Rwanda. The formal acceptance under the Gold Standard signifies a key milestone leading to recognition on the global stage of the significant social, environmental and economic impacts of the project to the local community. These benefits are being generated in conjunction with the greenhouse gas emission reductions attributed to the PoA development.